Darcy is such a bookworm and I want that to continue as she grows up. I thought I would make advent book calendar for her and it would make a lovely Christmas tradition. Last year, I only managed to get a few books together as I left it very last minute, but this year I made an effort to be organised and i’m all set for 1st December. 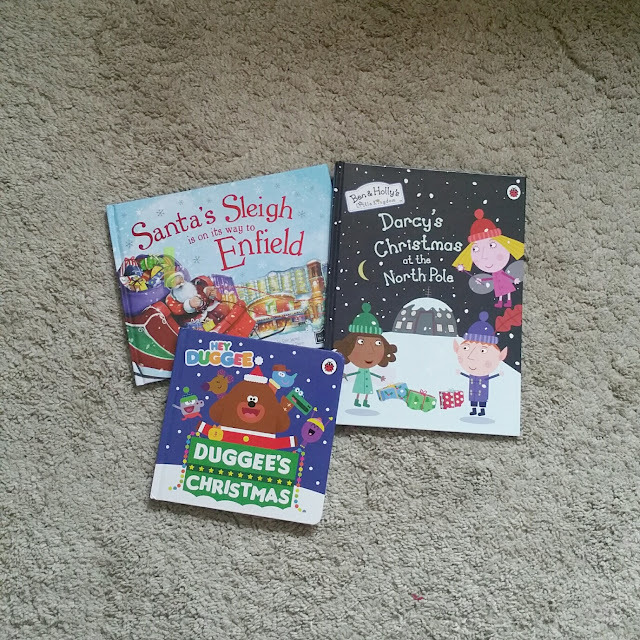 Three of Darcy’s favourites from last year which I am including again are a Penwizard personalised Ben & Holly Darcy’s Christmas at the North Pole, which I reviewed here. Duggee’s Christmas and Santa’s sleigh is on its way to Enfield, which she will open on Christmas Eve. 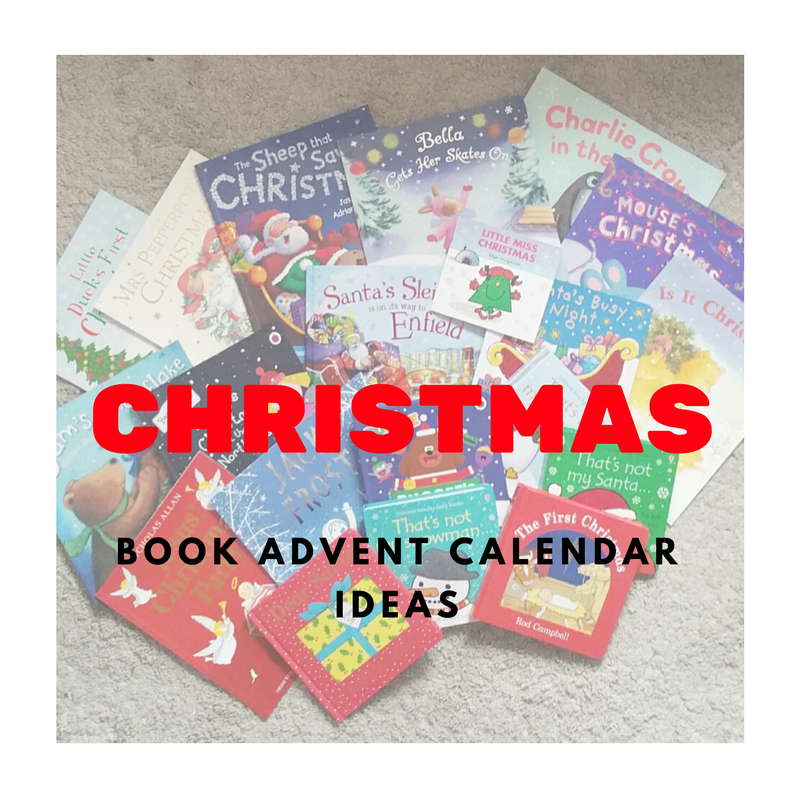 The Christmas book advent does not have to be expensive. 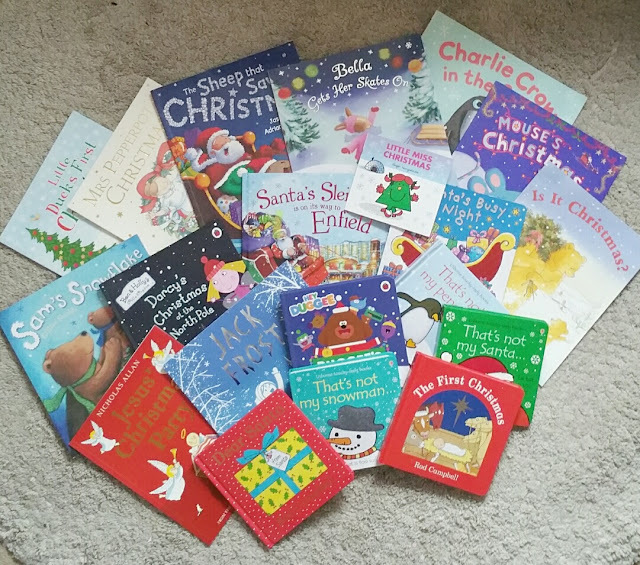 I got a lot of our books from The Works, who have 10 books for £10, Home Bargains and Poundland. Books do not have to be new, you can get them from charity shops or loan some from your local library. Wrapping paper was bought from the pound shop, the excess I will use on other Christmas presents. I got my numbered labels from The Sticker Site my ones are no longer in stock as I got them last year. 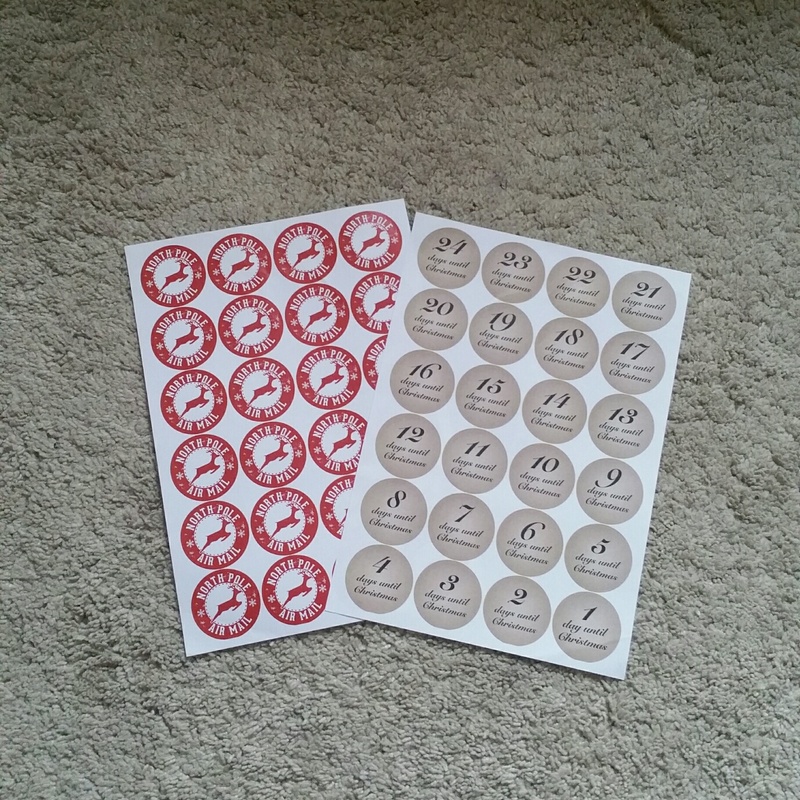 If you don't want to pay, there are lots of free printables on Pinterest. What I love about this Christmas tradition is that it will grow with Darcy. Lots of the books can be kept for oncoming years. Anything that is not age appropriate we will give to friends/family or donate to charity.